Parks & Recreation, "Ron & Tammys" : 2, 1, 0, TAMMY! Quick Take: Parks & Recreation, "Ron & Tammys"
Review: Parks & Rec, "Ron & Tammys"
(S0402) If you don't watch Parks & Rec, do yourself a favor and watch this episode. It's a perfect example of why all your friends are saying that the show is hilarious. Not only is this episode rife with funny jokes but the background into characters like Ron (Nick Offerman) and Tammy 1 (Patricia Clarkson) is so interesting, it makes me want to move to Pawnee in an effort to find the inspiration for them. Many times, while watching a sitcom, you'll feel like the secondary plot line is a waste of time and you find yourself wishing the writers would concentrate more on the main story. On this episode, however, Tammy 1, Ann's (Rashida Jones) PSA and Ben's (Adam Scott) visit to Entertainment 360 were both so damn entertaining, I was wishing the episode was an hour long. Usually when I watch television, I will wonder why I'm watching a show that I could have written. Why do I spend time on a TV show that is no funnier than something that could have come out of my own pen? 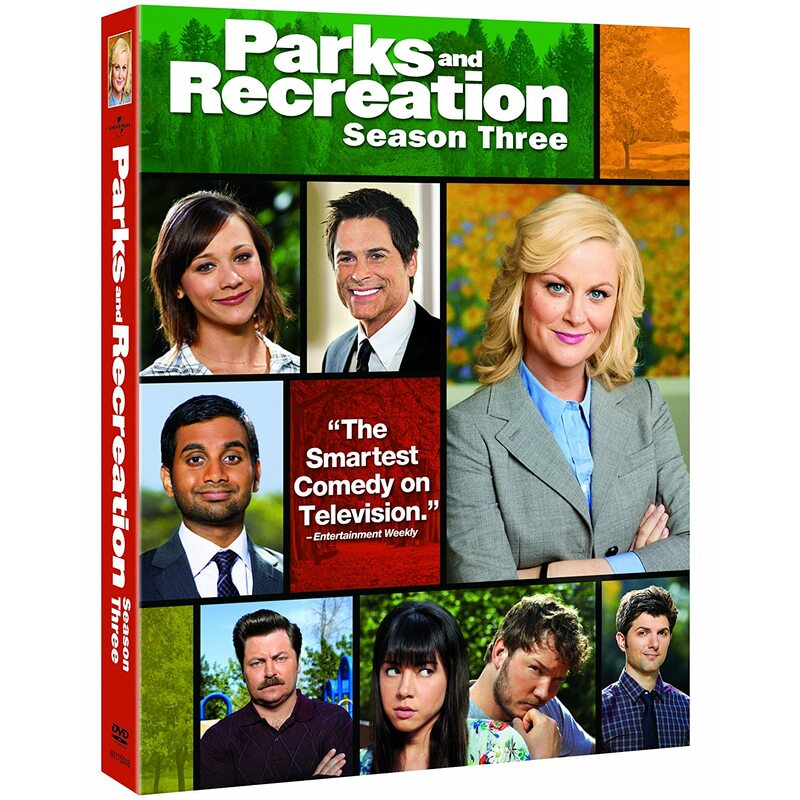 While watching this episode, I marveled at the brilliance of the people who create Parks & Rec. Bringing in Ron's Mom, Tammy 0 (Paula Pell) was a stroke of genius. The fact that they didn't cast a well-known actress was a brilliant start. I once heard a story about Amy Poehler and the casting of the series and her philosophy was simple, just cast the funniest person. This episode not only shows off that philosophy but it proves that it works.